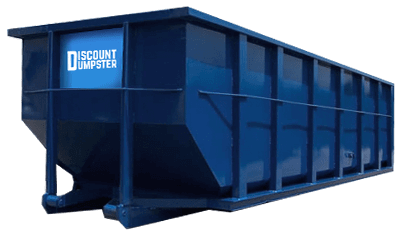 Discount Dumpster provides reliable dumpster rental services in Glendale. Our group has been renting dumpsters all over town, and we’re ready to help you with your next dumpster rental requirement. 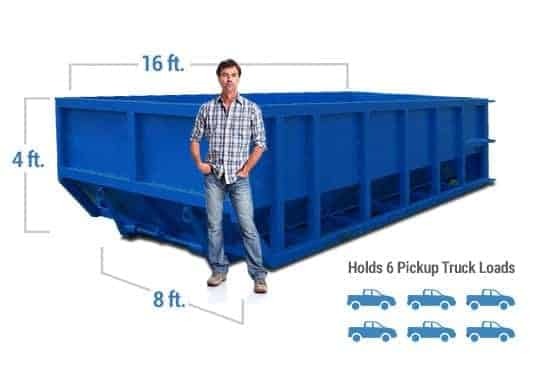 Construction project can be complicated, renting a dumpster should be easy! Call us today to get your competitive price quote and move on to disposing of your project debris. We’re hauling dumpsters across the metro area, so chances are we can get to your job site quickly and let you get to work. We understand our customers’ needs and work hard to fulfill every order.. I highly recommend. Discount Dumpster does a great job on all my construction projects disposal needs. Great service every time I work with Discount Dumpster. If you’re hoping to secure a dumpster in Glendale soon, call us today! Our experienced team will walk you through the dumpster rental process quickly with ease. 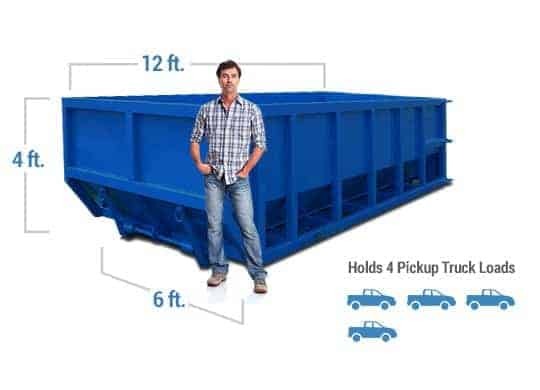 You’ll be surprised how simple ordering a dumpster can be with Discount Dumpster. Our goal is to rent dumpsters to our customers while surpassing their expectations for top notch customer service. We’re able to provide the lowest prices, and our staff is always positive and strives to deliver outstanding service on every order. Call us today!